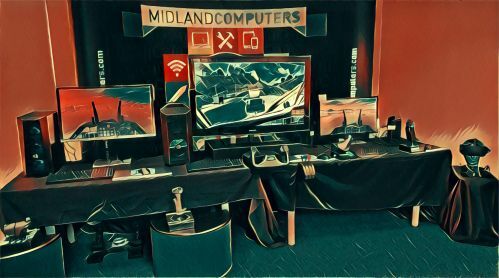 Join Midland Computers at the Flight Sim 2017 Show at RAF Cosford. 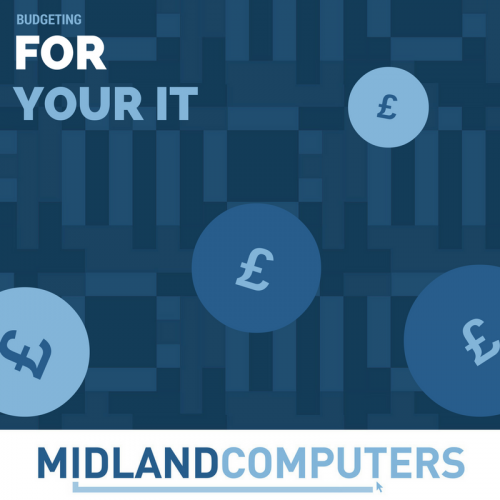 Experience the virtual skies at the RAF Museum Cosford with our state of the art Midland Computers Flight Simulation Experience! 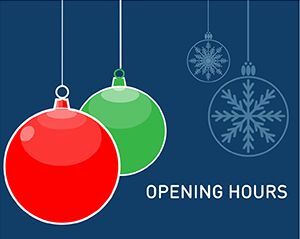 We will be closing from December 23rd 4.00pm until January 2nd 8:30am. 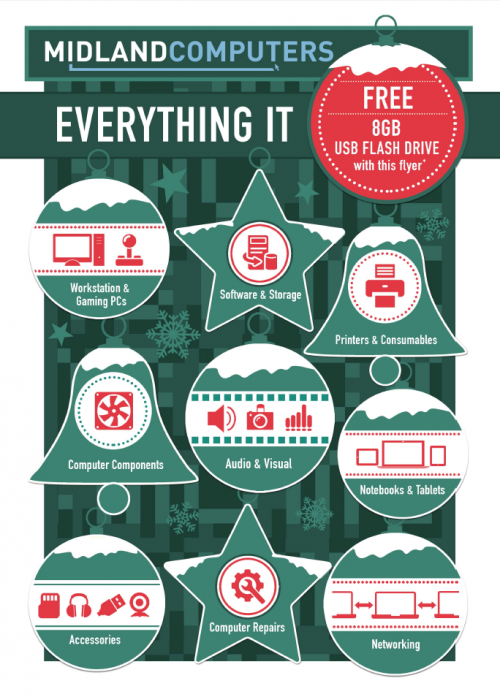 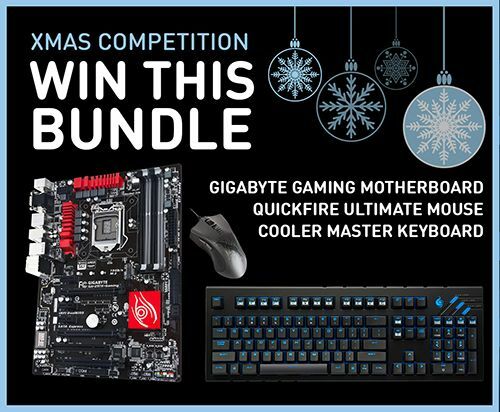 Win this bundle worth £230.00 from Gigabyte, Cooler Master and Midland Computers!